You definitely won’t be short of things to do in Leeds when you stay at Roomzzz. 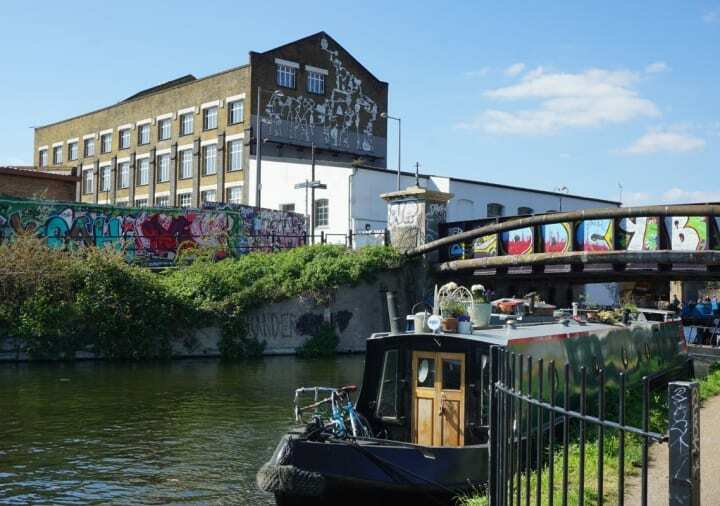 It’s a great city full of fantastic food, some of the UK’s best shops and a nightlife scene that can rival the likes of London and Manchester. We know the Vue cinema in The Light is convenient and the Everyman Cinema in Trinity Leeds is perfect for a special date, but it’s The Hyde Park Cinema in Hyde Park that steals the show. It’s got an old school vibe with its plush red velvet chairs, a tiny counter at the entrance where you can buy tickets and popcorn, and a schedule of films – both mainstream and indie – that you won’t find anywhere else in Leeds. Now, this activity is out of the city centre but it’s worth the journey into the countryside to do this walk. 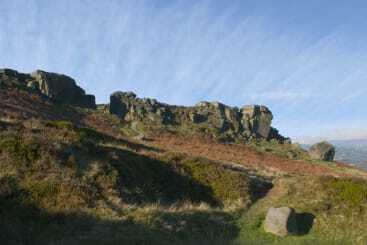 Venture out to Ilkley via train or car and head up into the hills to explore the rock formation that’s locally known as the Cow and Calf. You get amazing views of the countryside from the top of the hill and as a post-walk treat, Ilkley is full of cosy cafes and pubs to grab a drink and a slice of cake after your adventure. Getting from A to B in Leeds on foot is an absolute joy. The city is easy to navigate and compact enough that you don’t need to get a taxi anywhere. 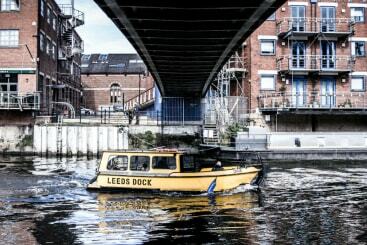 However, if you do fancy resting your legs and getting a taxi, can we suggest getting the water taxi from Granary Wharf to Leeds Dock? 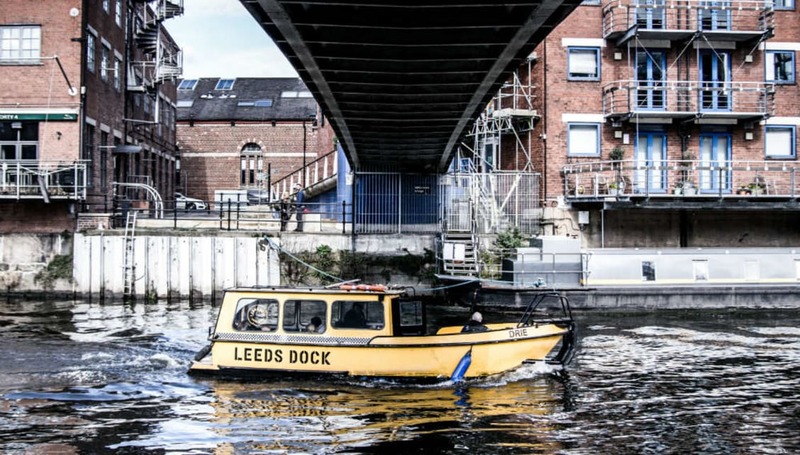 This 10 minute journey isn’t on many “What To Do In Leeds” lists but it definitely gives you a different perspective on the city. It’s also a super easy way to get from the south end of Leeds Train Station to places like The Royal Armouries and North Star Coffee Shop. The best part though? It’s totally free! 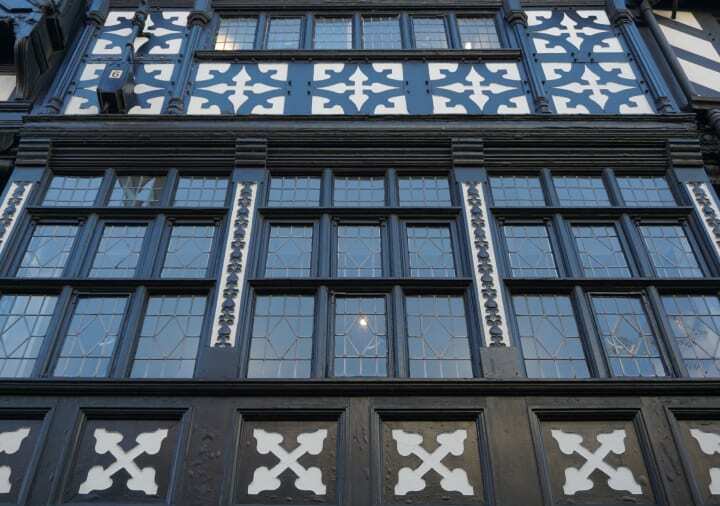 One of the top things to do in Leeds is to go for dinner at Ox Club. Don’t be fooled by the casual surroundings of this place, the food is some of the best in Leeds. With an ever-changing menu based on seasonal produce, we can’t say what specific meals you can expect. What we can say is that it will be cooked over a Grillworks grill that has been imported from Michigan and your food will be absolutely delicious. A casino? In the centre of Leeds? It can easily pass you by if you don’t know where to look. In the heart of Victoria Gate, there’s an escalator that looks like it goes up into nowhere. But, if you follow those moving stairs into the roof of this luxury shopping centre, you’ll come across Leeds’ brand new luxury casino. With a variety of games including blackjack and roulette, a dedicated poker room and valet service when you play, a night at the casino has all the potential to be a fun night. 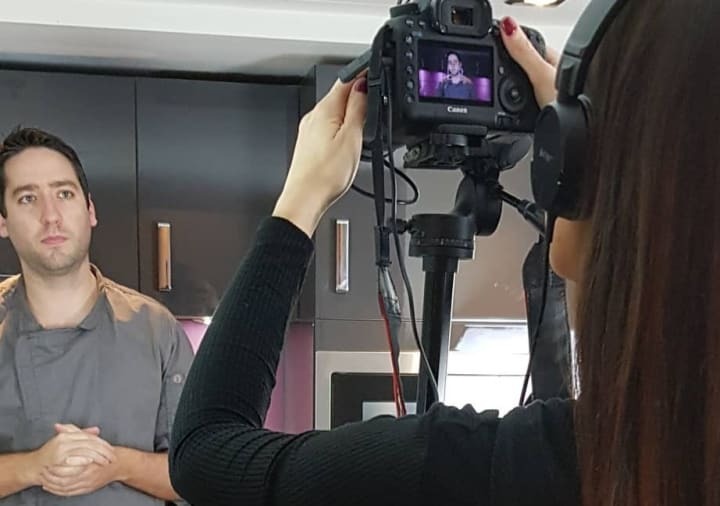 Have you ever wanted to take part in a food challenge? Well you can do just that in Leeds. 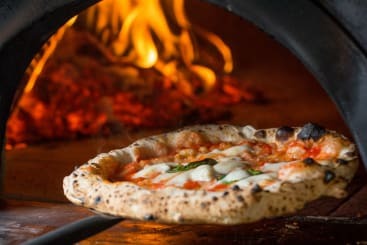 Head to Tapped Leeds on Boar Lane, boldly step in and take part in Challenge Pizza. On this challenge, you have 30 minutes to eat every last scrap of a spicy pizza where one of the ingredients is a sauce that measures nearly 7 million on the Scoville scale. You’re not allowed to eat or drink anything else while you’re completing the challenge, including the pint of milk that’s temptingly placed in front of you. If you think you can do it, book your space and see how far you can make it. If you’ve found some quirky and cool things to do in Leeds while you’ve been staying in Roomzzz, let us know over on our Twitter account @Roomzzz. If this has made you want to visit Leeds, you can stay at Leeds City, Leeds City West or Leeds Headingley for a great break in the city! And don’t forget, if you do stay, use #Roomzzz on your social posts for the chance to win a free night at a Roomzzz location of your choice!